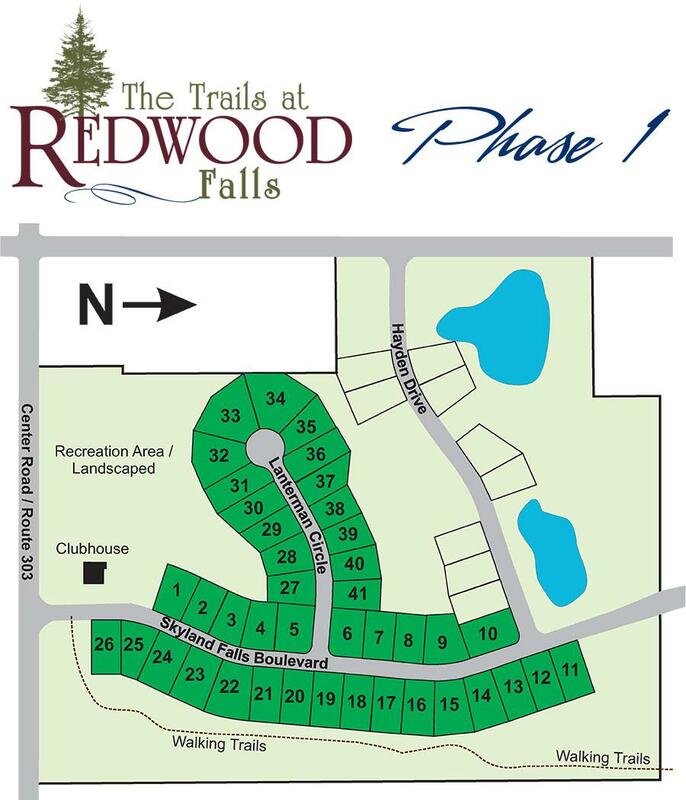 Phase 1 sites shown below. 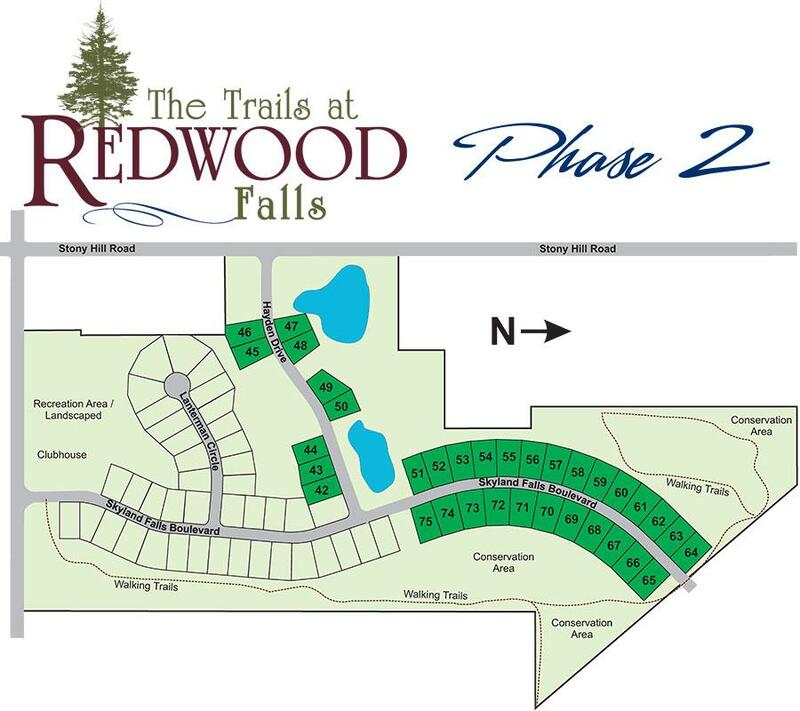 Phase 2 just opened for sale - also shown below. Phase 2 sites are now available. Details below. 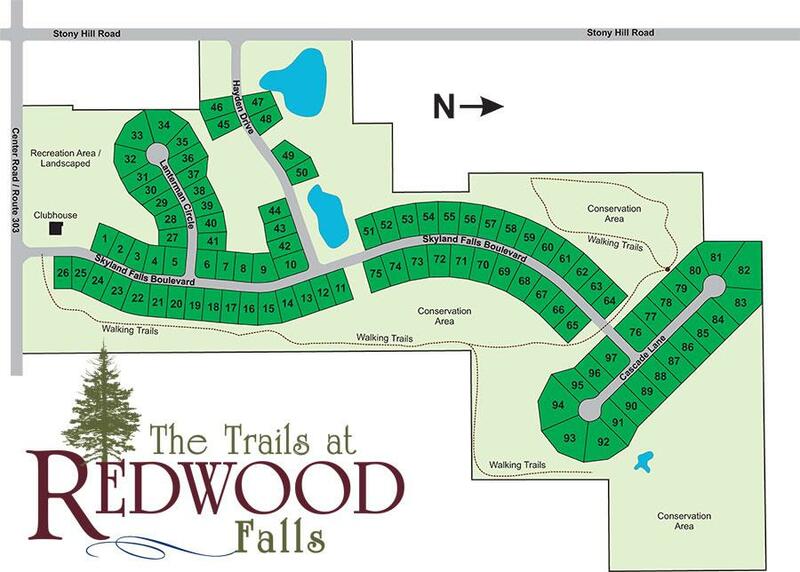 Please call us directly about lot availability and pricing.